Natalie Brooke Higgins holds degrees from the University of California, Los Angeles (BA) and George Mason University (MM), and is currently pursuing a Doctor of Musical Arts degree at the University of Missouri-Kansas City. 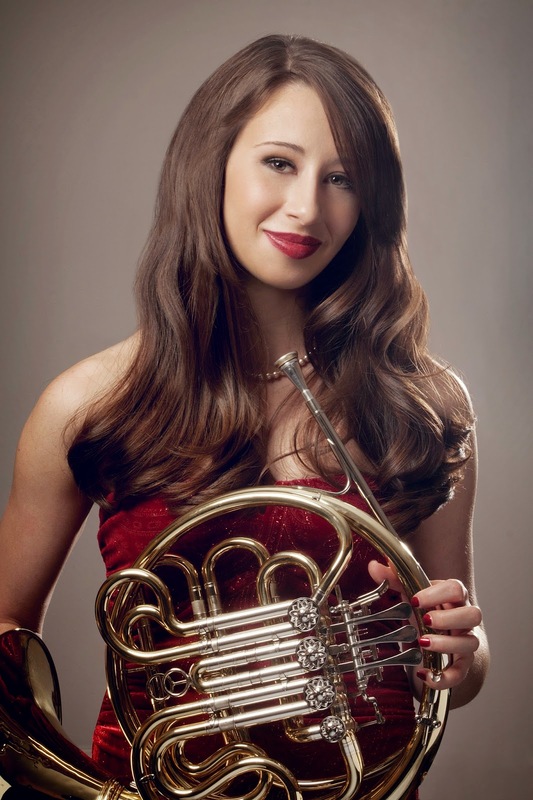 Natalie resides in the Kansas City, Missouri area, where she is a frequent horn soloist and chamber musician, and performs regularly with a number of ensembles. She is an active member of the Alias Brass Quintet based out of Houston, Texas as well as the award winning UMKC Conservatory Graduate Fellowship Woodwind Quintet. During her tenure in Kansas City she also held positions with the Fountain City Brass Band, Borderline Brass Quintet, and UMKC Conservatory Wind Symphony, and has performed with the Kansas City Symphony as part of their chamber music series, and St. Joseph Symphony as substitute third horn. Ms. Higgins is currently a national finalist for the Music Teacher’s National Association Young Artist Brass Competition, as well as the Music Teacher’s National Association Chamber Winds Competition. She has also received fellowships from such prestigious music festivals as the Bowdoin International Music Festival in Brunswick, Maine where she was an active participant as a soloist, member of their festival orchestra and woodwind quintet in 2014 and the Banff Centre of the Arts Summer Music Festival, where she received an orchestral fellowship in 2008, participated as a brass soloist in both 2010 and 2011, and was a production assistant on the 2010 and 2011 All Star Brass Live recordings.